The artisan nougat candy Christmas is that it has more popular acceptance for its spectacular flavor. What many consumers do not know is that most of the artisans candies can bring us many benefits to our health. 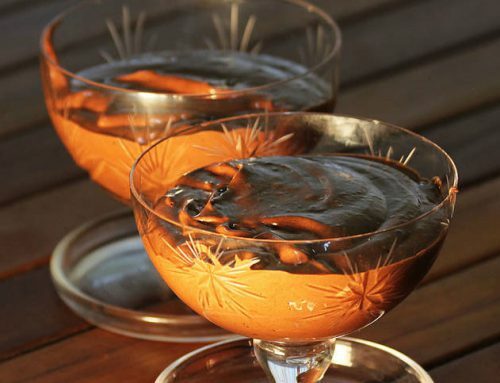 One of the most healthy to eat during the holidays of Christmas candies, is the nougat Jijona (Alicante), whose recipe consists of honey, sugar, egg and almond Creek. And the benefits are numerous artisans candies, nutritionists recommend we eat nougat with almonds, which improve cardiovascular health. 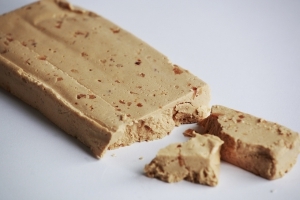 As mentioned, the benefits are numerous artisan nougat, and apart from certain candies, the base of almonds, benefit cardiovascular health and stability, we highlight other property, and artisans candies are a delicious way to prevent diseases bone like osteoporosis, yet may become significantly improve symptoms of diseases that affect the joints, and contain known antiseptic properties. It is true that most of the artisan nougat consumption takes place during the holiday season, however, there are many people who enjoy it at other times throughout the year, with frequent product for many fairs and festivals in other articles in this home, you will be able to have read that there are many places where you can find bars and artisan nougat bar during the entire period of the year, therefore, it is true that it is a product of seasonal consumption but if you want to eat a good artisan nougat in summer it is possible, so you have no excuse. Almond nougat is one of the most unknown artisan nougat since few people who know the highly beneficial antioxidant properties to health have their almonds. Almonds contain carbohydrates, proteins, vitamins such as B1, B2, C, A and E among other, while also contains phosphorus, calcium, iron, potassium and magnesium. 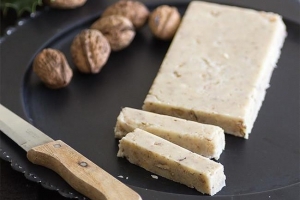 The almond nougat artisans become a source of vegetable protein, essential for consumption for many of the smaller and not so small as almonds have antioxidant properties that help protect our joints status in adulthood. 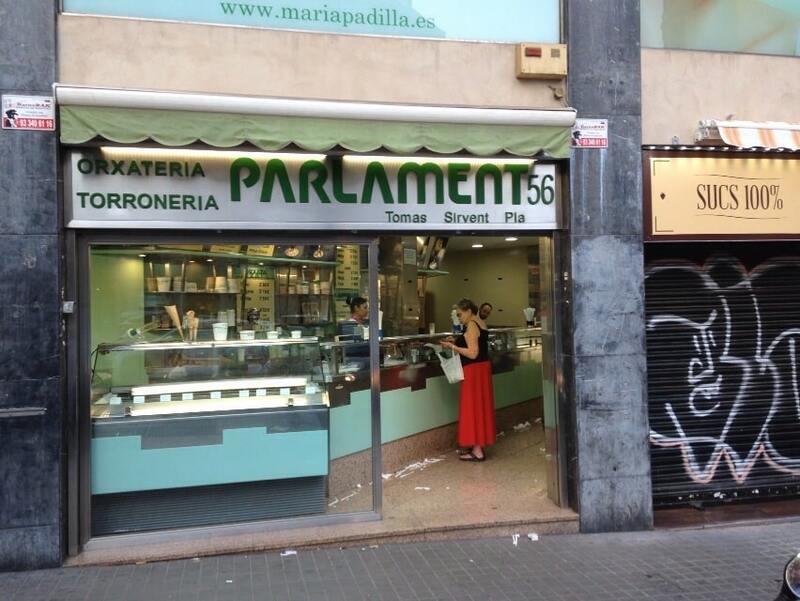 As we said before, without a doubt, one of the most prominent and well known for its quality nougat Jijona’s nougat. 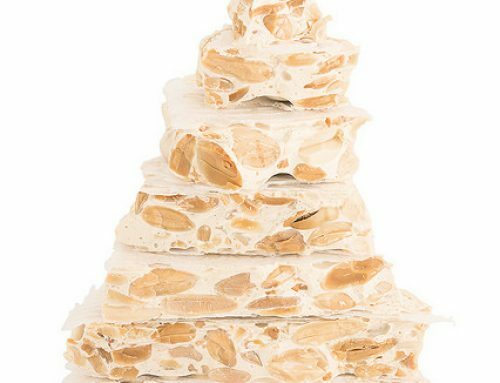 This artisan nougat has the trust of its customers thanks to its production system and its traditional egg-based, honey, sugar and almonds in a high percentage (about 64%) recipe. 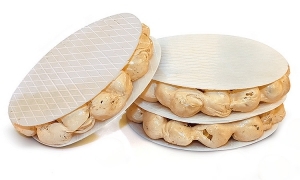 The high content of natural and high quality products without replacement by almond nougat Jijona to become one of the most suitable for obtaining the benefits of antioxidants and improve cardiovascular health. 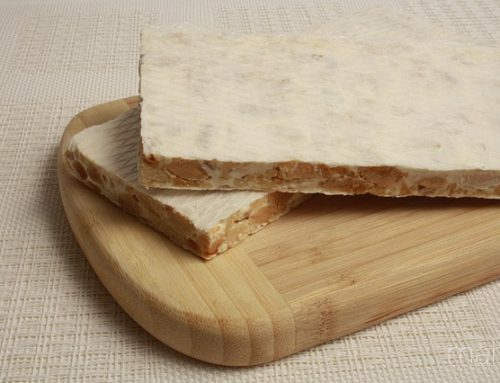 Having large percentage of almonds in their design and final product, nougat Jijona can become a medical ally thanks to its antiseptic properties, which are to be properties that are able to reduce the chances of all kinds of infections. Another benefit of nougat is its ability to reduce the absorption of cholesterol in our body, because the action produced nougat contain phytosterols. And it is that any product craftsmanship has great advantages linked to the quality of work with top quality products, while the experience of professionals who made these fantastic craftsmen nougat. The artisan nougat Christmas offers consumers a taste of traditional products. This nougat becomes a link with the past and make the holidays a time to remember all the good taste through forever. 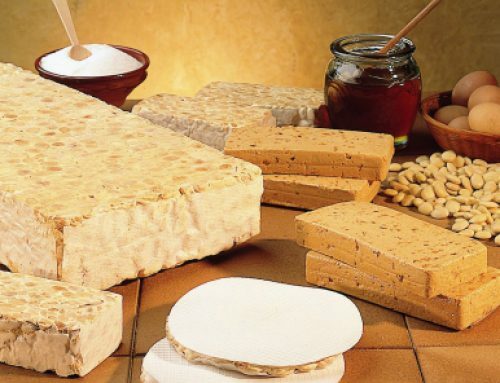 In addition to the advantages of artisan nougat from the organoleptic point of view, can be listed many benefits and properties of nougat derived from natural components. It is a very productive source of vegetable protein, has antioxidant properties very highly beneficial for joints and also the calcium contained in nougat significantly strengthens bones. However, despite the enormous advantages of nougat artisans we must not forget that it is a food that should be consumed in moderation because of its high calorie content. It is important to not let ourselves be carried away by the labels “light” or “low fat” because it contains sweeteners, but maintain a high level of fat, and artisans are not always as they seem. 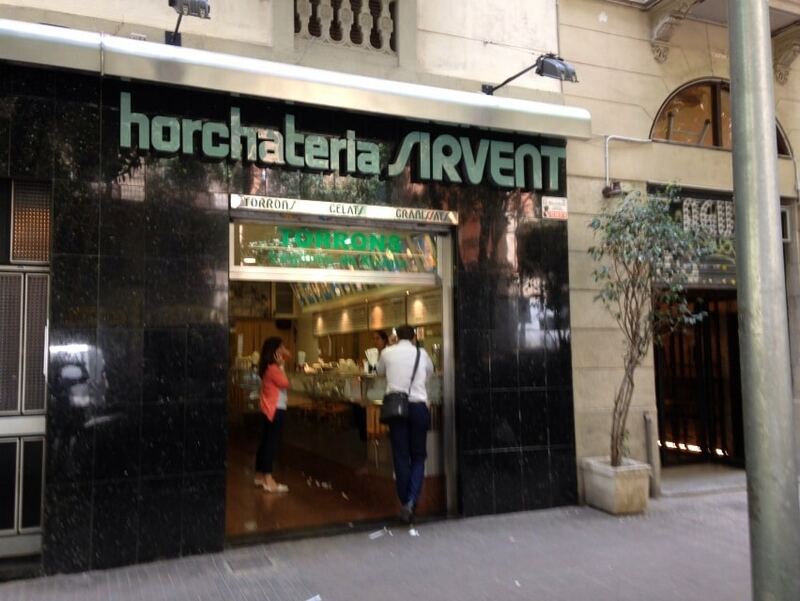 That’s why from Barcelona Sirvent work with top quality products, thus can offer the same great nougat artisans who have validated every year since 1943 in Barcelona. And to go ending as you know, in our section ‘Blog’ and we are going to publish articles with great recipes nougat cakes and candies, all artisans, you can enjoy them just reading and cooking in your house. The artisan nougat is the flagship product of Christmas, and as you may have read, we can enjoy the good healthy one without any excesses. Now we just need to add a very important step: If you read the whole article … send a photo of your favorite nougat artisans for our social networks (Twitter or Facebook ), and in this way you will encourage more people to enjoy the properties of artisans candies and also their spectacular flavor.